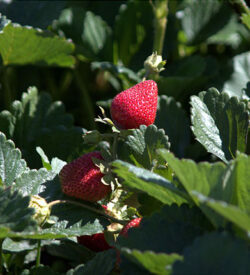 Seascape is a dependable standard in the strawberry industry. 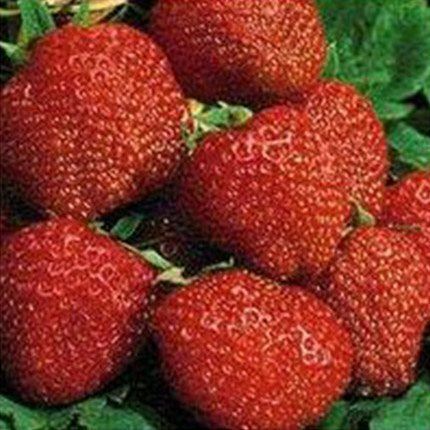 It was bred for tolerance to many of the common viral diseases in California, but has demonstrated susceptibility to common leaf spot. 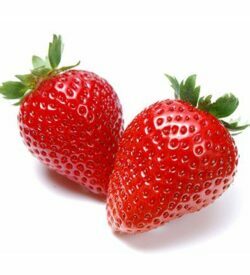 Seascape fruit is large and flavorful with an attractive glossy finish. 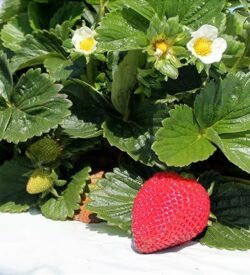 Seascape also has flexibility in planting requirements, such that it does not require as much chill hours to set fruit, which makes this suitable for warmer climates. 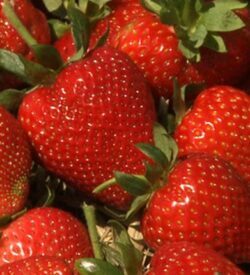 Seascape produces large berries with excellent flavor over a long season, but is concentrated in late spring with high yields in the fall.